Marty and I took a short run today, however, with temps of around 9C and strong gusts of wind our hearts weren’t really in it. 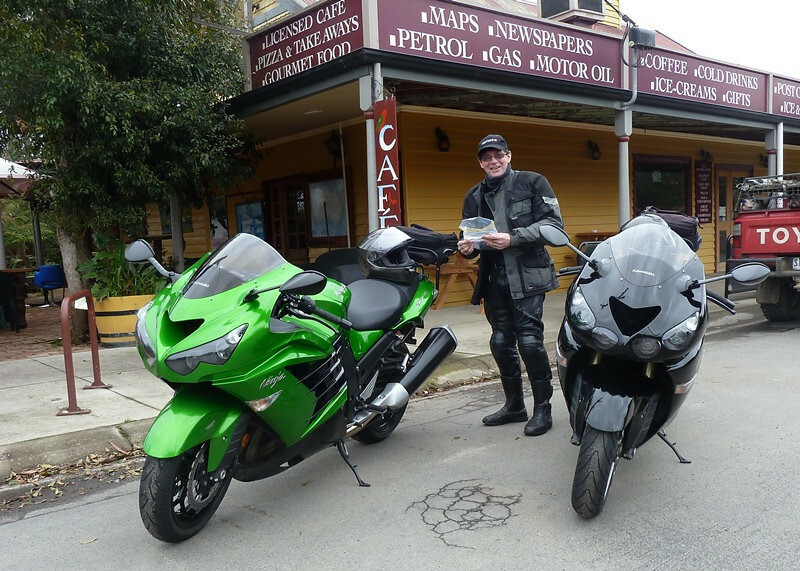 A hot drink at Gellibrand and a chat with Paul about his recent Kapunda 24hr off-road endurance race, and we were on our way back home. 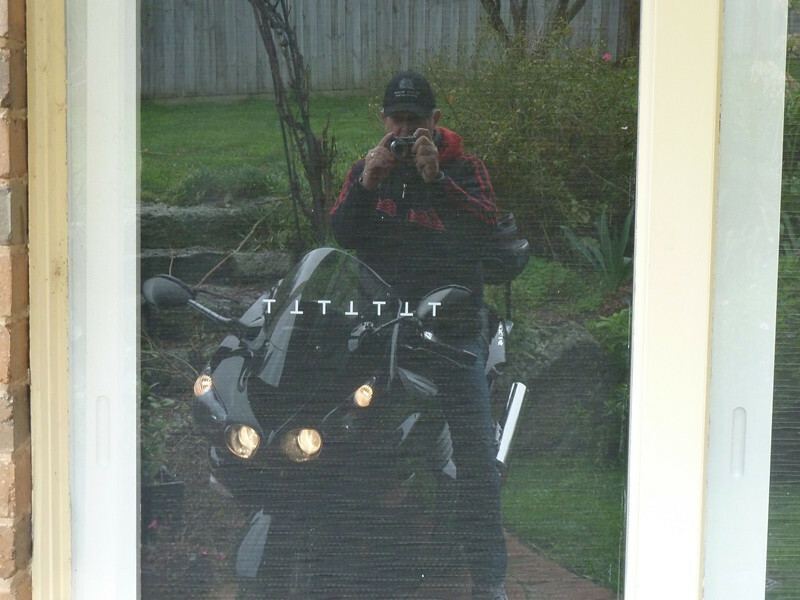 Here’s a reflection shot of me astride my ZX14 after I’d given it a clean. Actually taken on a different day but just wan’t see how it looks online!